The BRENDAIT Project is the conception and application of a pilot methodology to dynamize the transformation of a territory into an accessible and inclusive tourist destination. The project is based on the development of a regional partnership involving several public and private agents of the tourist value chain (hotels, restaurants, tourist animation companies, museums, monuments, transportation, tourist information points, etc.) as well as the Social sector. The aim is to contribute to the creation of a Regional Network of Accessible and Inclusive Tourism that provides quality services to tourists with special needs, i.e. tourists who, in the course of their travel, present needs arising from various types of limitations related to their general health conditions. These can include disability, the ageing process, allergies and respiratory and alimentary intolerances, effects of diverse pathologies, exceptional physical characteristics and specific situations of reduced mobility. Image: Sketch of people with various access requirements, BRENDAIT. European Network for Accessible Tourism (ENAT). The originator of the Project and Consortium Leader, PERFIL, is a company engaged in consultancy, studies and training that has been specializing in accessible and inclusive tourism. TCP's main responsibilities are the strategic orientation of the Project at the regional level and the coordination of the constitution and functioning of the Regional Partnership. ESHTE is responsible for the scientific orientation of the Project, namely the coordination of the formulation of its Conceptual and Methodological Framework. AHP is responsible for the strategic orientation of the Project at the corporate level and for coordinating the national dissemination of its results. ENAT is in charge of the project's strategic orientation at European level and the coordination of the international dissemination of its results. C) The indispensable holistic approach intrinsic to the concept of tourist destination. C) Innovation and Quality - integrates the development of dynamics in the areas of entrepreneurship, strategic planning, marketing, quality management and certification aimed at promoting business practices that will improve the quality of tourism services for people with special needs through continuous improvement The accessibility conditions and the service and service competencies. The Project is based on the development of a Regional Partnership that, with the involvement and participation of the various agents of the tourist value chain, contributes to the creation of a Regional Network of Accessible and Inclusive Tourism that provides quality services to tourists with special needs. Tourists with special needs are tourists who, in the course of their travels, present needs arising from various types of limitations related to their general health conditions (disability, aging process, allergies and respiratory and alimentary intolerances, sequelae of various pathologies, Exceptional physical characteristics and occasional situations of mobility reduction). - Dissemination of the Project and its results. 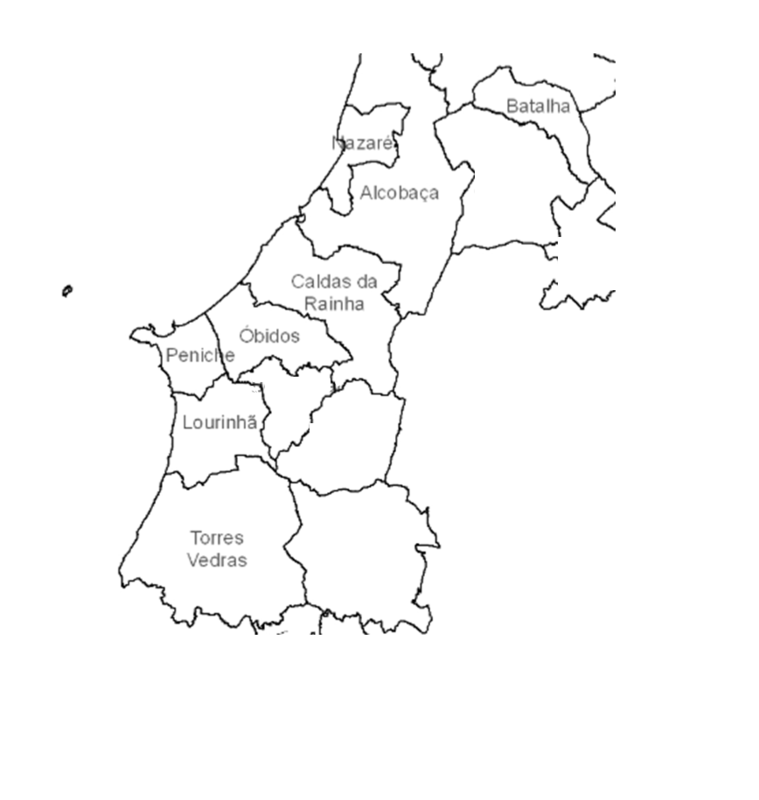 The BRENDAIT project takes place in a test territory located in 8 municipalities on the west coast (Alcobaça, Batalha, Caldas da Rainha, Lourinhã, Nazaré, Óbidos, Peniche and Torres Vedras). The project, with a total budget of € 210,000, is co-financed by the COSME Programme of the European Union under the Grant Agreement SI2.710593, Turismo de Portugal, Turismo do Centro de Portugal and the Association of Hoteliers of Portugal. Read about the BRENDAIT project in Portuguese. BRENDAIT Manual in English: Methodology for the Development of an Accessible and Inclusive Inclusive Tourism Destination (2017). - Download from the right-hand panel in PDF format.